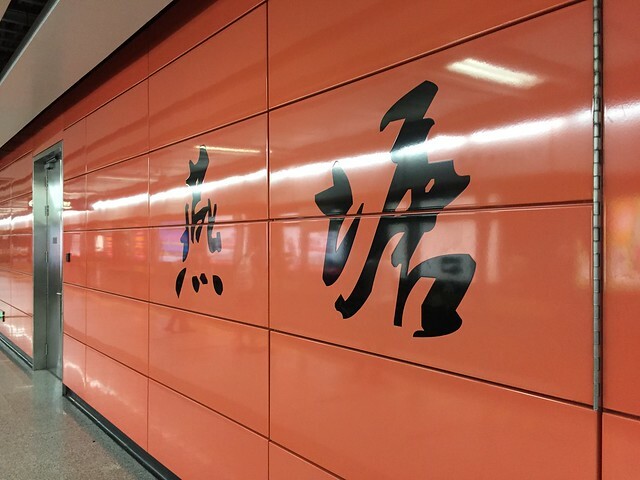 Yantang is a station on Line 3 and Line 6 of the Guangzhou Metro. For more details view the ExploreGuangzhou interactive Metro map centered on this station. Hot chocolate with redbean pie. McDonalds again.